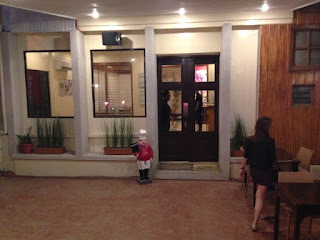 I recently discovered another interesting Eat-All-You-Can Restaurant in Cebu. Chik Chow Food Express in General Maxilom Avenue is the only All-You-Can-Eat place that serves an authentic Chinese Lumpia. 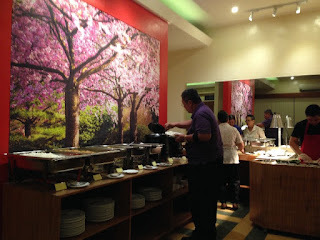 This place also boasts of delicious lengua estofado and roast pork. Chik Chow Food Express is a must-try for people who are looking for an affordable Eat-All-You-Can place in Cebu. 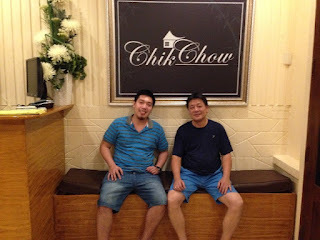 Chik Chow Food Express is a restaurant built in a house at Mango Avenue. It is near the USC North Campus area. It is just on the left, a few meters after you pass USC North from the CIC Junction in General Maxilom Avenue. 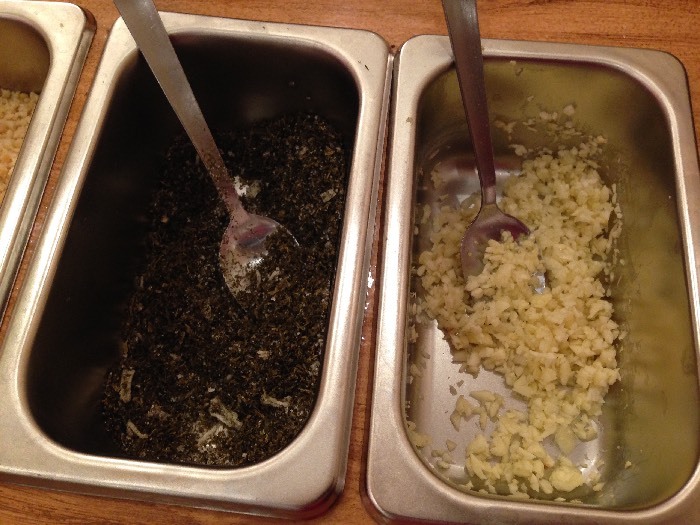 At Chik Chow, there are 2 kinds of rice: the plain rice and Chik Chow fried rice. 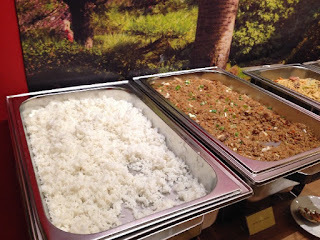 The restaurant's fried rice is very good with pancit, lechon belly, and other "dry" food. I mostly ate plain rice because the restaurant's specialties have sauces that are more appreciated with the good old plain rice. According to the owner Ervin "Chik" Lim, his dad's Lengua Estofado has always been a favorite among friends and family. 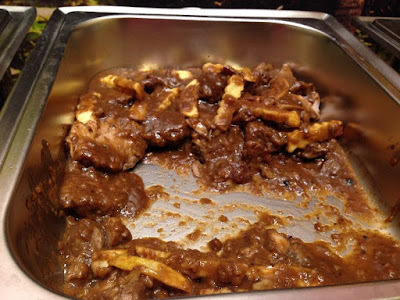 When they opened Chik Chow, they made sure that the Lengua Estofado should be served every day. I can say that they really have one of the best lenguas in town. 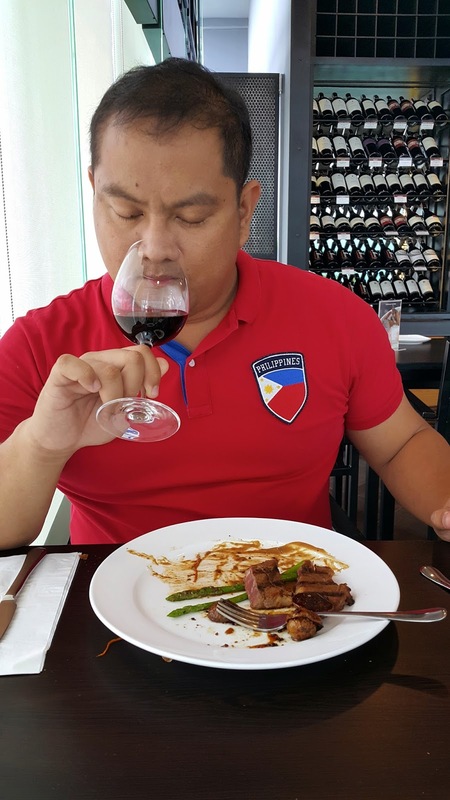 I really like eating lengua or tongue because it is meaty and flavorful. Their version is really tender and the sauce is just perfect for the rice. If you love this Spanish ox tongue dish then Chik Chow Food Express will be synonymous to All-You-Can-Eat Lengua Estafado. At 288 for lunch, it is definitely a bargain since this dish does not come cheap in other restaurants. 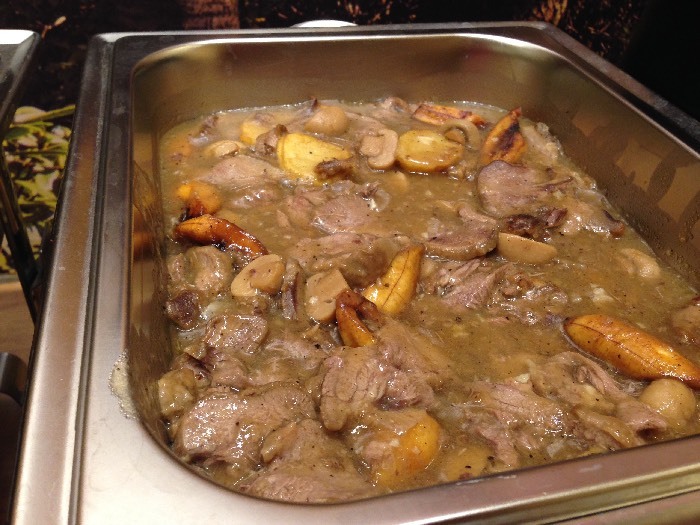 If the beef tongue is too exotic for you then your favorite dish here would be the roast pork. Just like the lengua, this is another Lim family favorite. The Dinuguan at Chik Chow does not use any innards. The blood stew features only use meat. 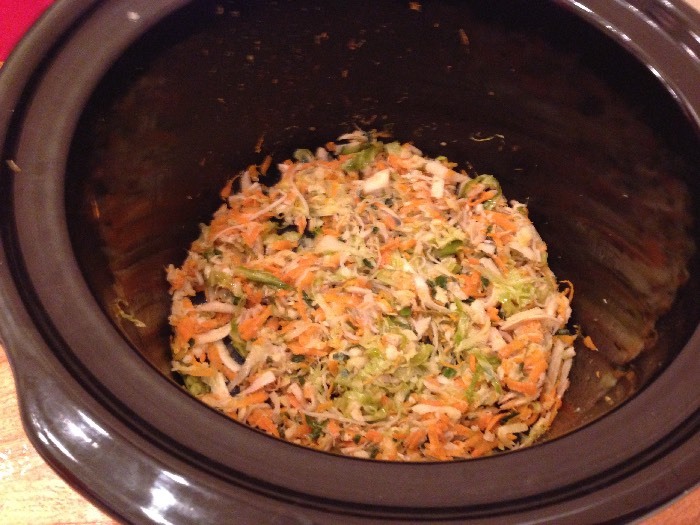 It is spicy and sour which makes it another great dish with rice. When I ate here, I had at least 2 longanizas. 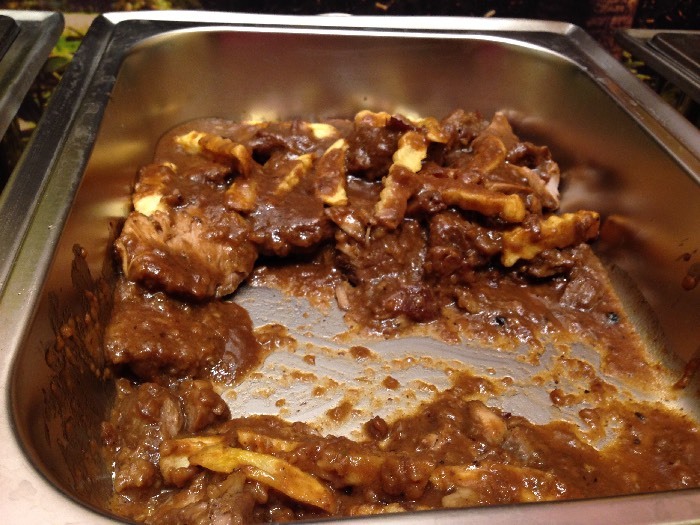 It really looked appetizing even for a buffet dinner. 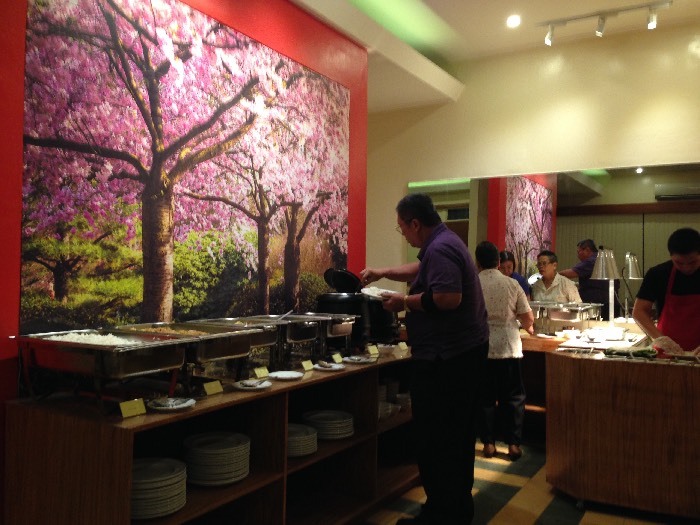 One difference between their lunch and buffet dinner is the inclusion of their lechon belly. 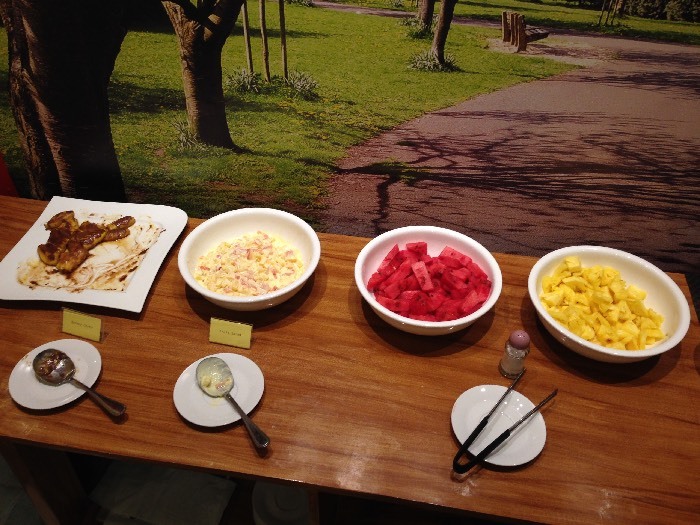 The lunch buffet is 288 while the dinner buffet is 388. 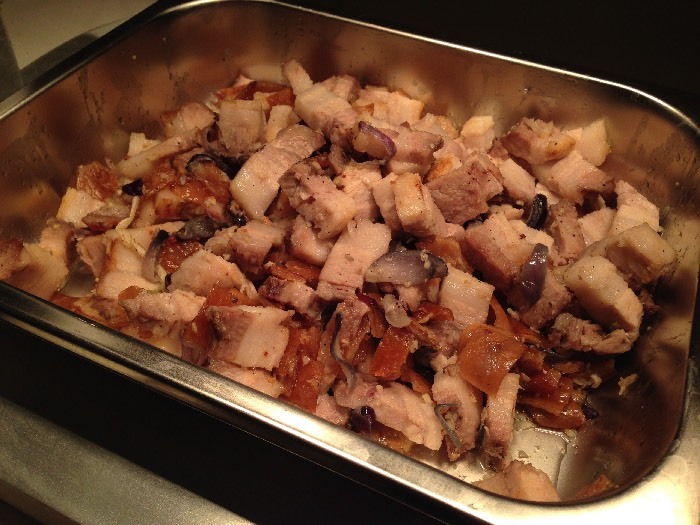 According to the owners, they roast their own lechon belly. Not everyone is into eating meat. Some people go to buffets for seafood. Chik Chow also has some offerings for seafood lovers. 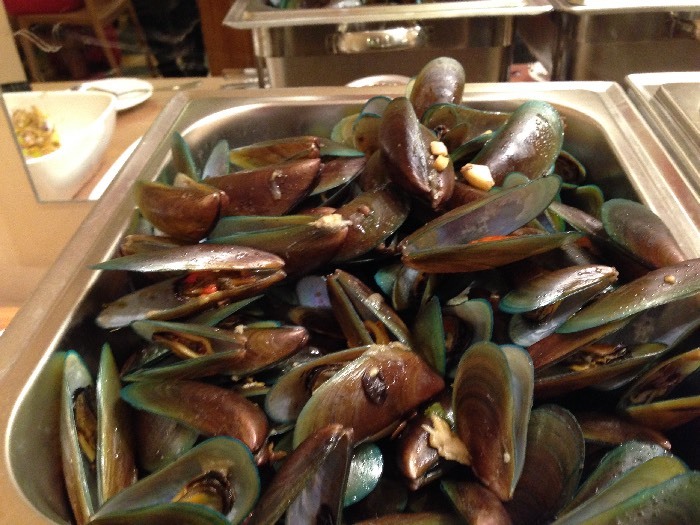 When I ate there they had some mussels or tahong. On some days, they would serve kinason or whatever seashell is available in the market. They had some delicious and crunchy lato when I dined at the restaurant. 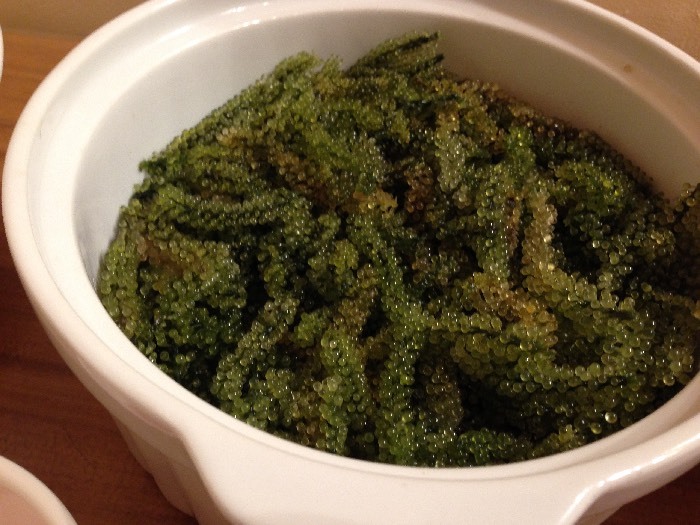 On other days, it could be another type of seaweed like guso. One of the best local appetizers is the crispy fried dilis which I usually enjoy with some onions, tomatoes, and vinegar. 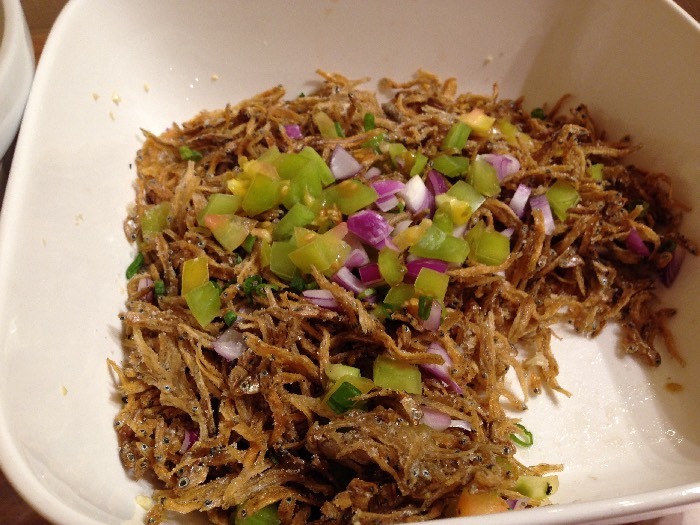 Chik Chow's version of this dish is pretty fun to eat. For desserts, they have banana-choco, fruit salad, watermelon, and pineapple. Chik Chow wants to pride itself with its Chinese dishes as well. 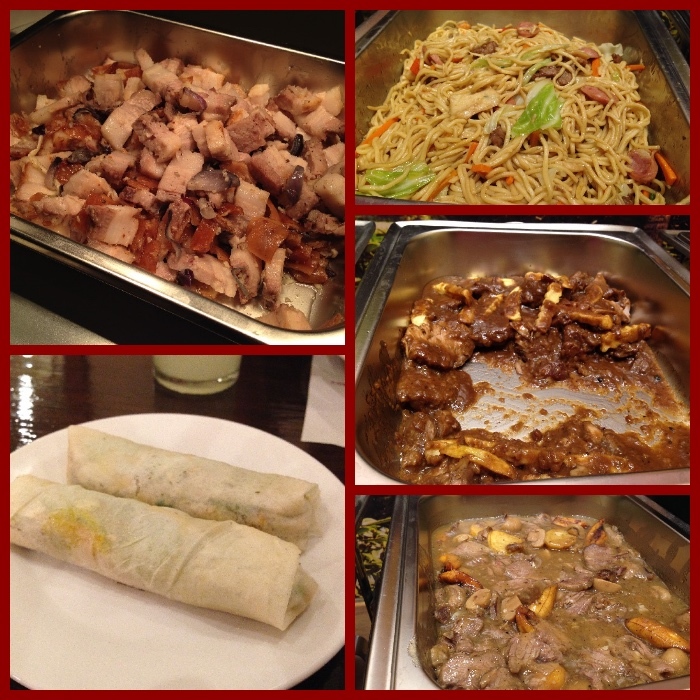 They have some dishes that will definitely delight our Chinoy friends. 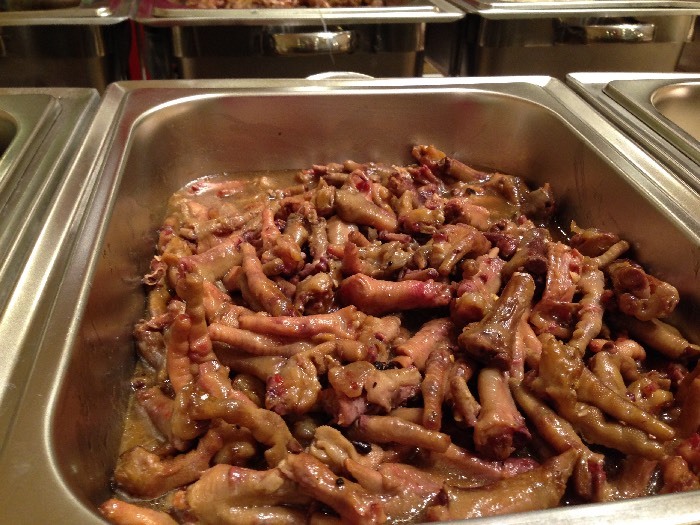 They serve some tender and well-flavored chicken dish. If you love this chicken part, you can have this the whole night at this Eat-All-You-Can restaurant. 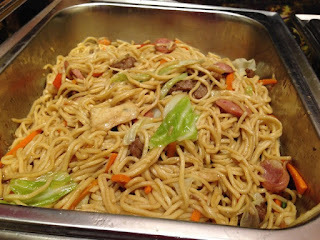 Chik Chow also serves a delicious Chinese noodle dish, making this place a good restaurant to celebrate a birthday. The owners are really proud of their authentic Chinese lumpia. 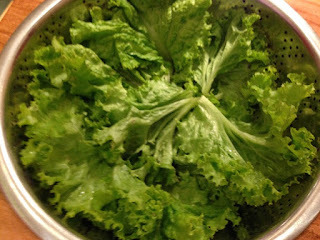 It has 23 ingredients, including peanuts, garlic, and different kinds of greens. 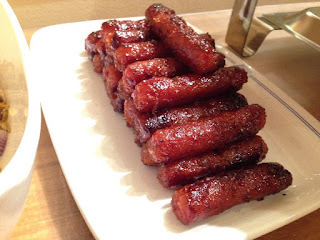 They really follow a family recipe that even the one who mans the lumpia station is part of the Lim family. Here is a demo by Jesi Lim on how to make their special Chinese Lumpia. Well, I am happy with their lumpia. 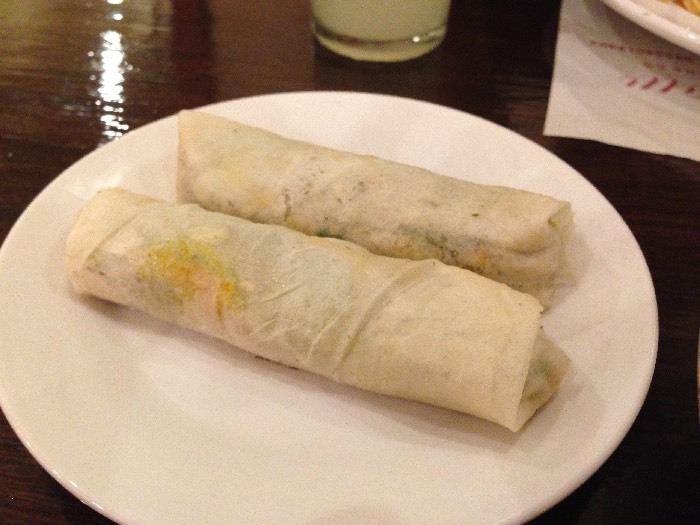 I have been a big fan of Chinese lumpia since I was in High School. I can finish around 3 to 4 in one sitting. One of my favorite lumpia places then was in the basement of Robinson's Fuente. Well, Chik Chow's was pretty awesome. I was able to finish 2 and I think I could have finished more. 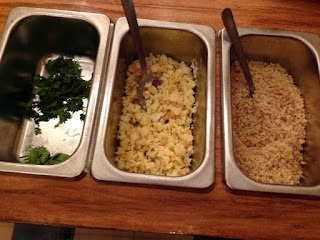 It is actually one of the highlights of my buffet dinner. 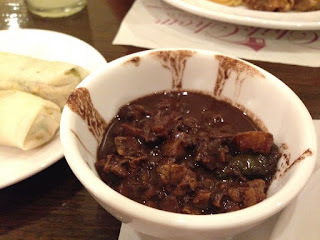 Aside from the lumpia, I feasted on the memorable lengua and the all-meat dinuguan. Their meatballs in white sauce (I failed to take a photo!) were awesome too. In a buffet, I usually just pick 3-4 dishes that I focus on. 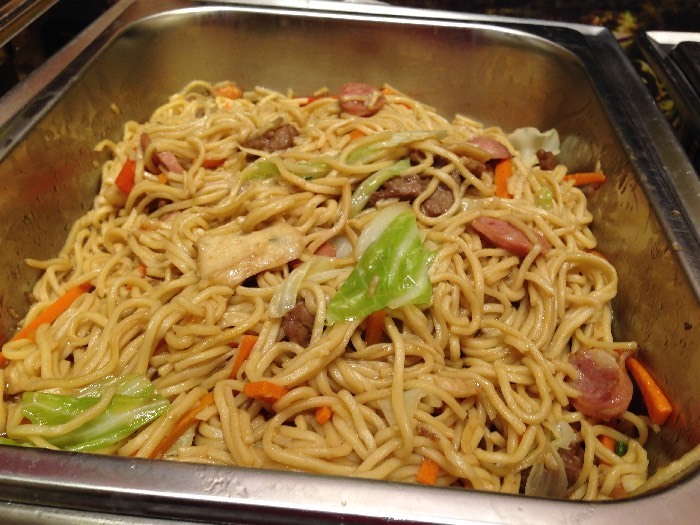 Chik Chow has specialties that you want to go back to again and again. 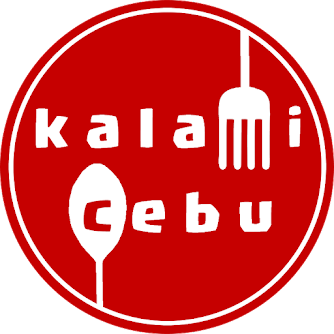 I will definitely come back here sometime in the future, but most likely during lunchtime because I am so partial to the lengua and lumpia. Chik Chow opened last month. It is an affordable eat-all-you-can buffet restaurant that offers some Chinese, Filipino, and Spanish favorites. It is owned and operated by the Lim family who transformed their house in Mango Avenue into a restaurant. The one managing the business is Ervin, but the kitchen is ruled by his dad Edgar. They had these recipes for years and they usually enjoy their father's specialties during celebrations like birthdays, Christmas, and New Year. Now, Cebuanos will get a chance to taste what the Lim's were enjoying in the past years. For inquiries and table reservations, you may call 032-255-9959, 0927-4671733, or 0923-4019402. 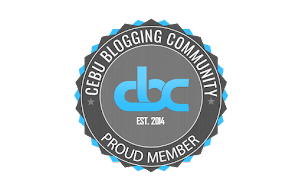 Why Cebu should eat at 21 Dubs Flavored Chicken Wings?